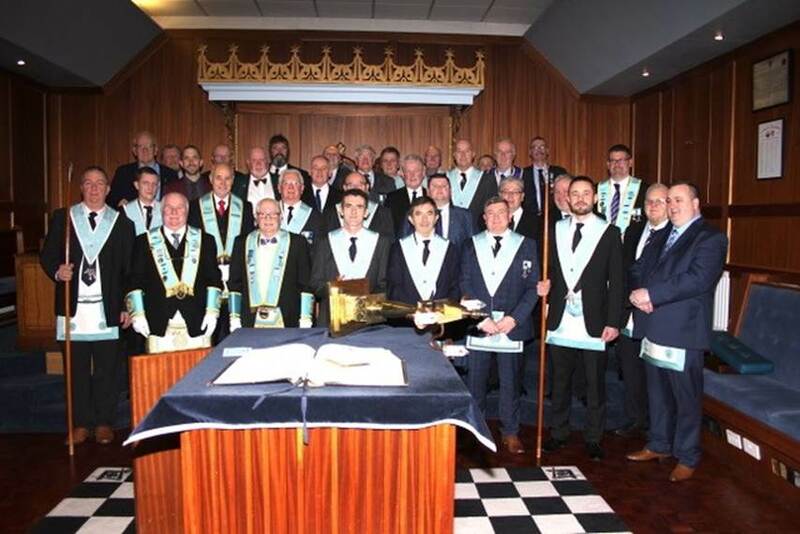 Larne Lodge No 41 last night held their Installation at the Masonic Centre. 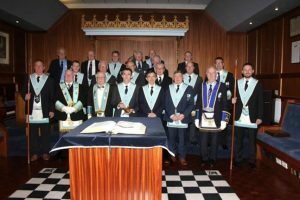 The WM P McWilliams was installed by W.Bro. 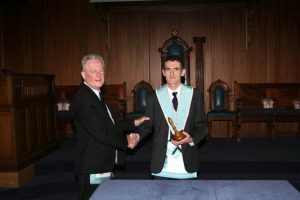 Gordon Kerr in a most exemplary manner after which he installed his officers most efficiently. 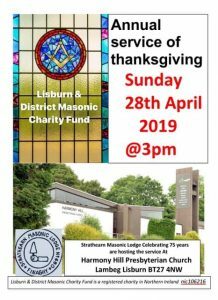 An excellent meal was provided in the Dining Room afterwards, the usual toasts were honoured and the evening closed with the National Anthem.